Day of National Rebelliousness – Cuba – every day's a holiday! 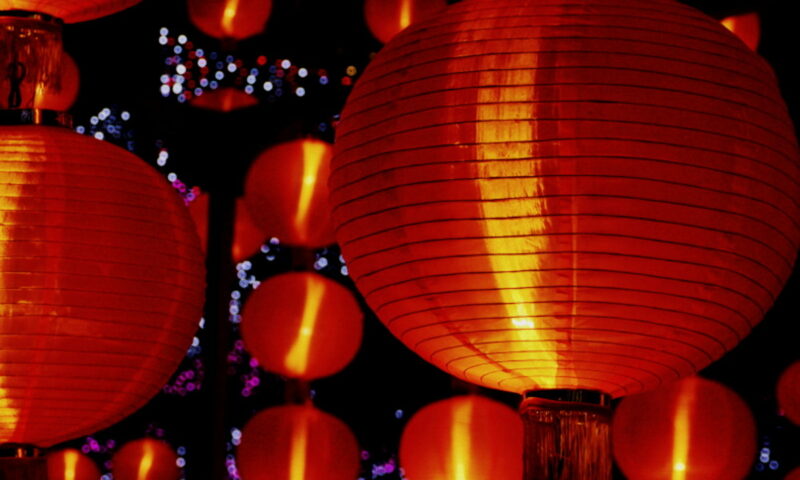 Today’s holiday—National Rebelliousness Day—is interwoven with yesterday’s holiday, Día de Santiago, or the Feast Day of St. James, though the inciting incidents took place in separate hemispheres nearly two millennia apart. In the wee hours of July 26, 1953, as the town of Santiago de Cuba recovered from the previous day’s Santiago (St. James) festivities, Fidel and Raul Castro led about 120 rebels in an attack on the Cuban military’s second largest barracks. The attack failed almost before it began. The Moncada Barracks soldiers sounded the alarm before Castro’s men could gain access to the compound, losing any hope of surprise. Castro’s rebels were heavily outnumbered (sources say between 4:1 and 10:1) but fought on. 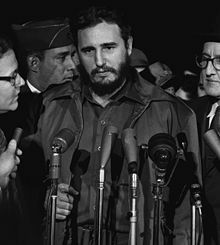 The rebels suffered over 60 casualties, though Castro later stated that only a handful died in the battle, and that the others were executed by the Batista regime after the battle ended. Castro was imprisoned with several of the other survivors, but a popular support movement successfully lobbied for their release. 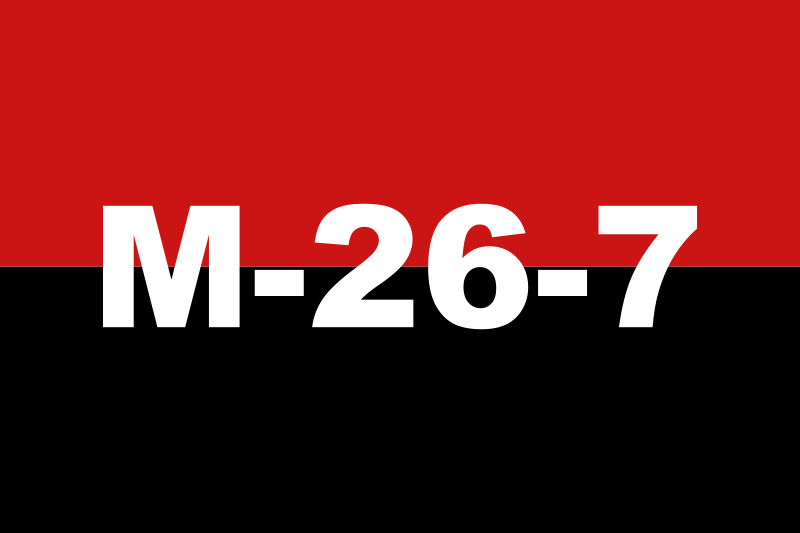 The attack on the Moncada Barracks marked the beginning of the Cuban Revolution, and henceforth, Castro’s coalition against the Fulgencio Batista regime was known as the 26th of July Movement. Today, Cubans celebrate El Día de la Rebeldía Nacional with three days of fiestas, music, dancing and parades.